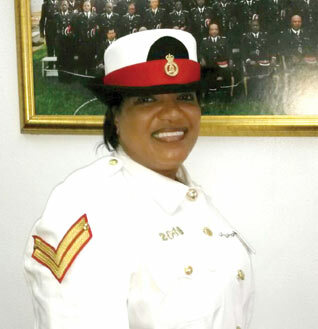 (Eleuthera, Bahamas ) – A Full Military Funeral Service was held for the late Police Corporal #2049 Lisa Johnson, of Hatchet Bay, Eleuthea at 11:00am on Friday, 31st July, 2015 at Harvest Time Tabernacle, Hatchet Bay, Eleuthera. 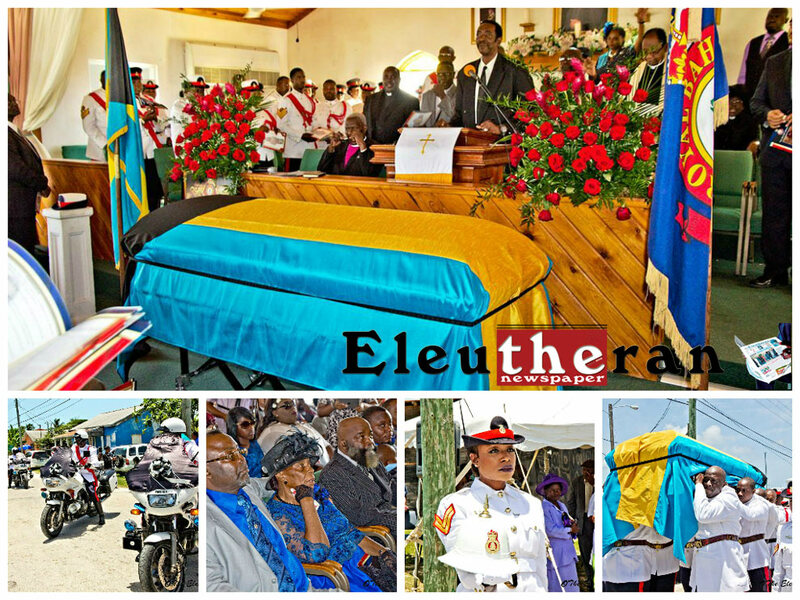 Reverend Carl Pinder assisted by Police Force Chaplain and Education Officer Father Stephen Davies along with members of the local Clergy conducted the funeral service. Following the service a Military Parade left the church and paraded through the tight knit community to the Hatchet Bay Public Cemetery, where interment was held.